Our campus catering team have recently moved to new disposable and compostable packaging for their delicious in-house salads and sandwiches; designed to be recycled with food waste. 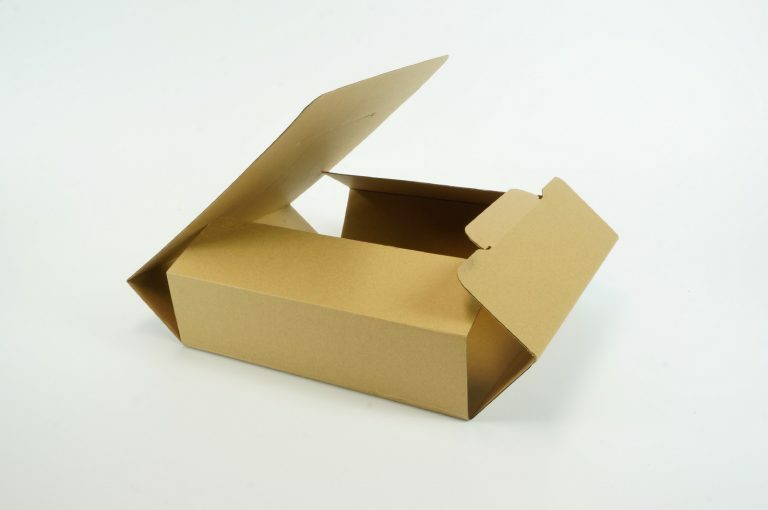 The packaging is made of materials that can be used again after processing. They have also introduced a new labelling system which allows all allergen and nutritional information to be included.